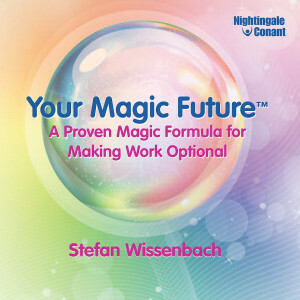 Stefan Wissenbach is a world-renowned entrepreneur, author, speaker, and self-made multimillionaire. Coming from a humble but happy childhood, he has since built several successful businesses and is an adviser to a number of leading business figures. He is passionate about providing education and inspiration to enable others to fulfill their potential and bridge the gap between aspiration and achievement. His unique approach is to simplify the complex and provide a framework for people to take action, distilling a lifetime of learning into simple success strategies that anyone can master. He is married, has three children and lives in Warwickshire, England.